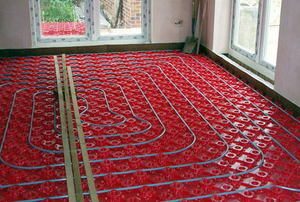 Radiant floor heating systems aren't exactly easy to install, but have a lot of benefits. 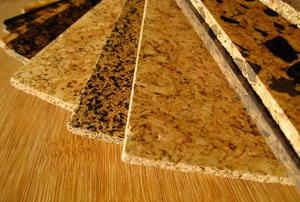 Reap the benefits of cork flooring in your home by installing it yourself using these easy steps! 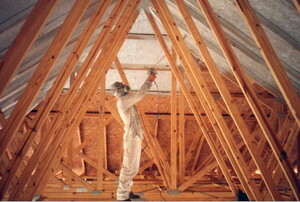 Gone are the days of hazardous fiberglass. Insulation these days can be made from recycled denim or even sheep wool, with just as much efficacy. 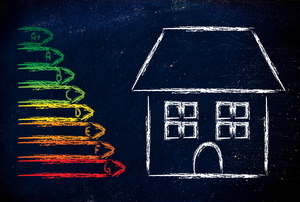 Increase the energy efficiency of your two-story home by following some basic tips. 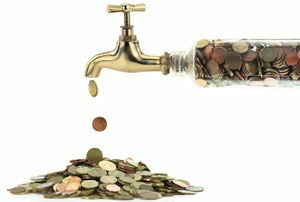 Those dripping faucets can add up! 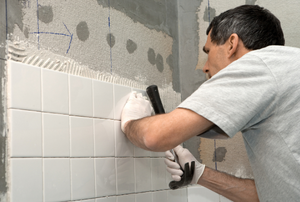 Improper installation techniques is the primary reason tiles fall off the wall. It seems the more you wash dingy hand towels the dingier they get. 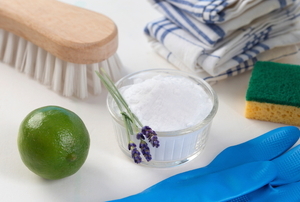 Clean your acrylic shower with ingredients you probably already have at home. 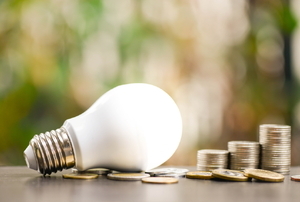 From unplugging appliances to using natural light, here's a few ways to slash that monthly bill. 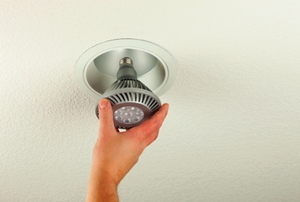 From the kitchen to the attic, here are some simple changes you can make around the house to cut those bills down. 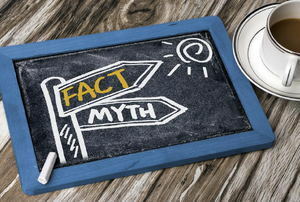 There are many myths out there regarding how to cut energy costs. Learn the truth here! 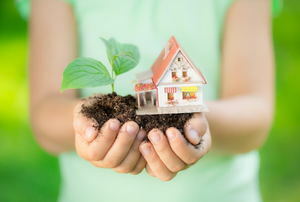 Do your part with these simple earth-friendly practices. 7 ways to save the environment without opening up your wallet too wide. 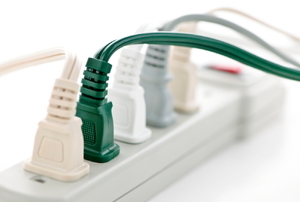 Hint: If something is plugged in but not in use, it's still using up energy. 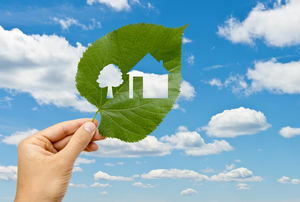 Overwhelmed by energy efficiency? We break it down for you. 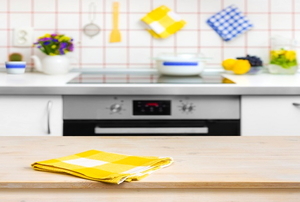 From light bulbs to cleaning the freezer, there's lot of easy ways to reduce energy usage in your kitchen. 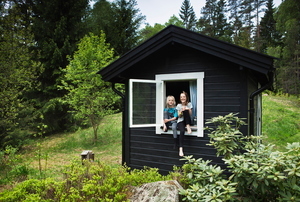 Step up your tiny home game with genius projects that utilize every inch of space. 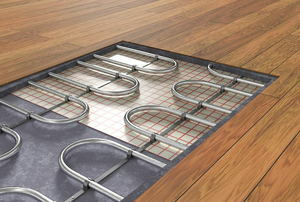 Get the flooring you’ve always wanted and install it yourself using these instructions. 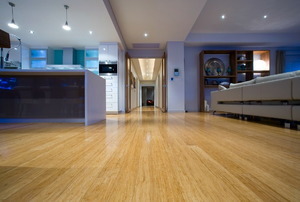 Don't let your beautiful bamboo floor go to waste because of neglect. 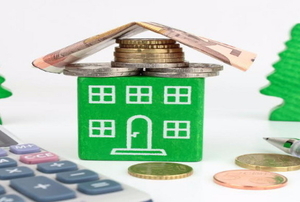 Take measures to properly care for it and protect your investment. 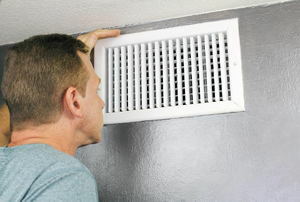 Apartment living can be limiting, but there are plenty of ways to reduce energy usage without appealing to your landlord. 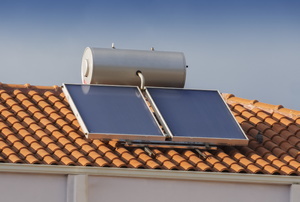 If you're attempting to reduce energy bills and get a smaller footprint, you've probably considered replacing some appliances. But which ones are worth it? 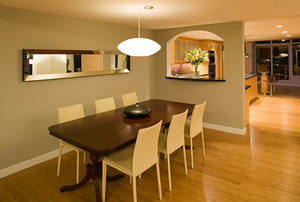 Even the most well cared for floors can get damaged by accident, but it doesn’t mean the end. 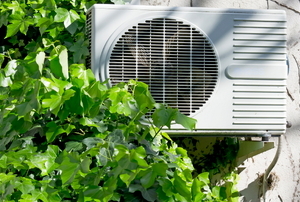 Six ways to reduce toxic emissions and energy costs while keeping your house cool. Going paperless in the kitchen is a lot easier than you might think, especially if you've got easy access to a washing machine. 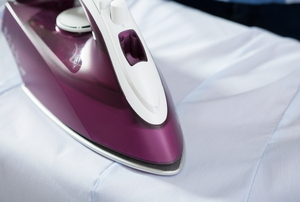 These two different types of iron soleplates offer different advantages in different situations. Find out which will work best for you. 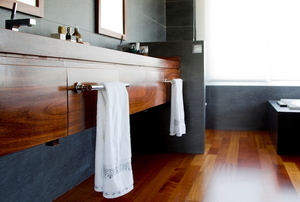 Not into traditional bathroom tiling? Try something new and embrace one of these alternatives. 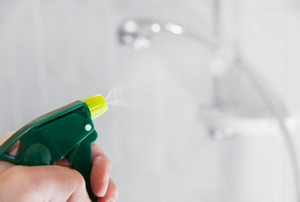 Eco-friendly cleaning products are an advantageous alternative to the many standard products on the market, but they have their disadvantages too. 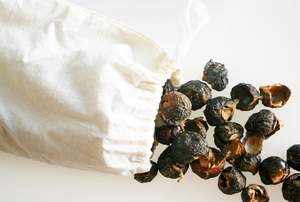 Sustainable and versatile, soap nuts can be used as a cleaning product in an infinite number of ways. 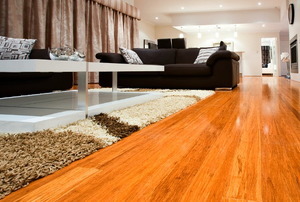 Ditch hardwood and opt for an eco-friendly flooring option. 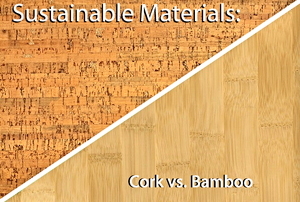 Could bamboo or cork work for you? 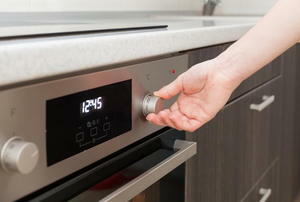 Do you want to take control of the carbon footprint your kitchen is creating? Feeling the summer heat? 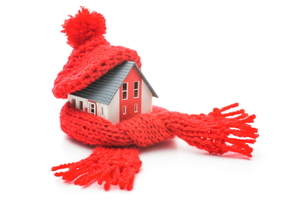 IRCC reduces heat gain inside a home. 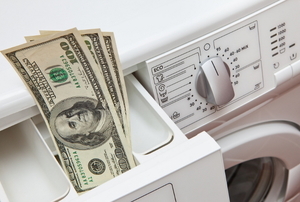 These 6 tips will save you money all year long. 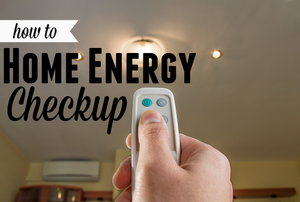 9 energy saving tips and tricks that you can try at home. 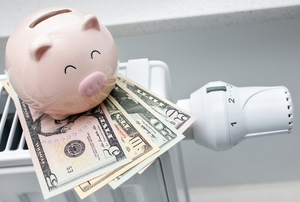 5 easy tips to cut energy bills for your rental. 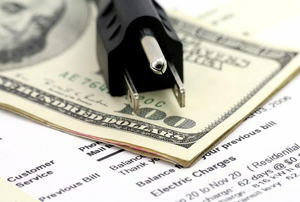 Ever wonder why your electric bill is so high? 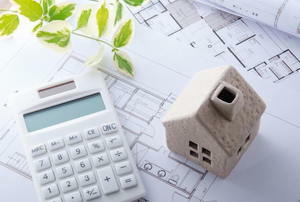 A simple tour of the home, with or without an energy professional, can solve that question. 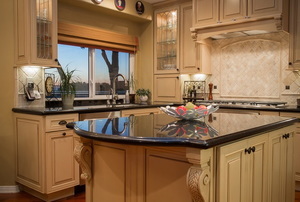 Want to do more with your remodel? Improve appearance and efficiency with this guide.